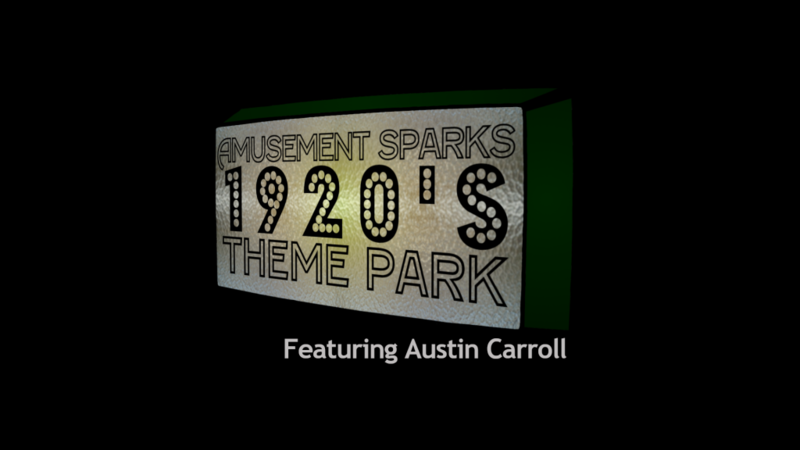 Austin Carroll, host of Fastpass to the Past, joins for our first historical theme park! Explore New York City, Los Angeles, Chicago, Paris, and Egypt during the Roaring Twenties. This park features fascinating characters, thrilling experiences, and captivating history!